The people in one’s first work setting make a distinct impression and in all likelihood have quite an influence. In the early eighties the two people who took an interest and provided most support at Deal Secondary School were Brian Redfern, a French teacher with a pastoral responsibility and, later, Deputy Head, and Malcolm Birt who was my boss as Head of Social Studies. Both remained at Deal and are now retired. I remember the Friday evening badminton club, followed by refreshment by a few pints of mild at The Jolly Gardener, which served as both cathartic exercise and an opportunity to put the world right. When asked if I missed teaching, I would answer that it was the spirit and humour of the staff room that I missed most. Later jobs had their own pressures, but in teaching, surrounded by critics as it is, professional colleagues are a very important strength. We did miss living by the sea in Deal and Walmer after moving to Ashford. The characteristics of the place to live and work was an important factor for the early working experience, too. It was undergoing change as the main employment of the coal-mines disappeared and the Dover port activities were transformed. Combined with the mobile nature of the marines, since gone, and other features of sea-side town life made for a challenging social mix. The beguiling charm of the place could not conceal the problems. 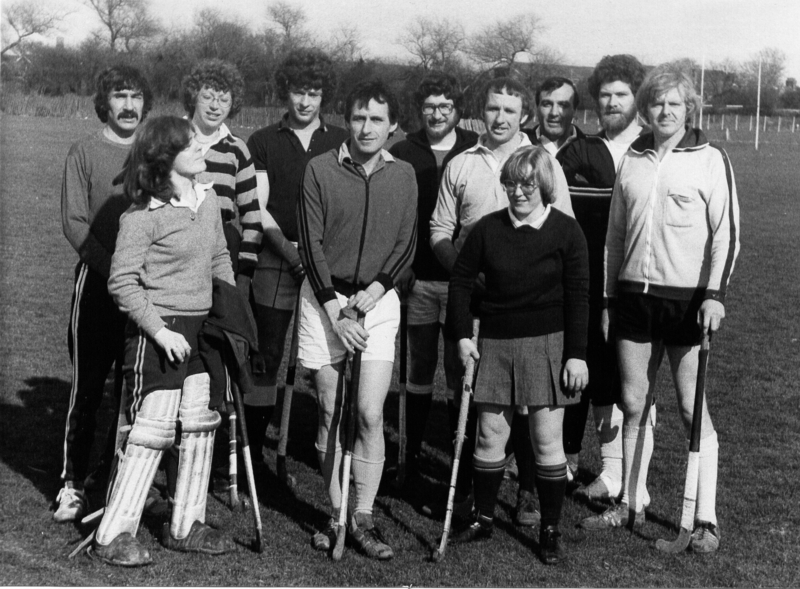 This photograph shows a number of other staff making up a hockey team to play against a school team or, perhaps, another school. I don’t remember the result of the match. This group includes a number of people who started working there at about the same time as me. So much has happened in schools, and beyond, in the intervening years it is like looking back at a more distant era. I have met up with Chris Hardy a number of times since and he always manages to remind of enough, with an alternative perspective, to avoiding viewing those formative times through rose-tinted spectacles. 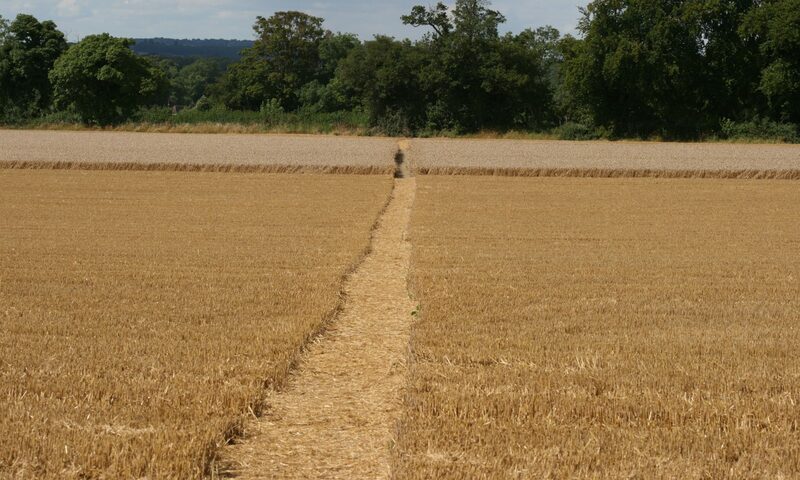 I left Deal on a secondment to the local authority not knowing that I wouldn’t return. It was what I now regard as phase one of a four-phase working life. I had learned the importance of having an interest in the people around you. 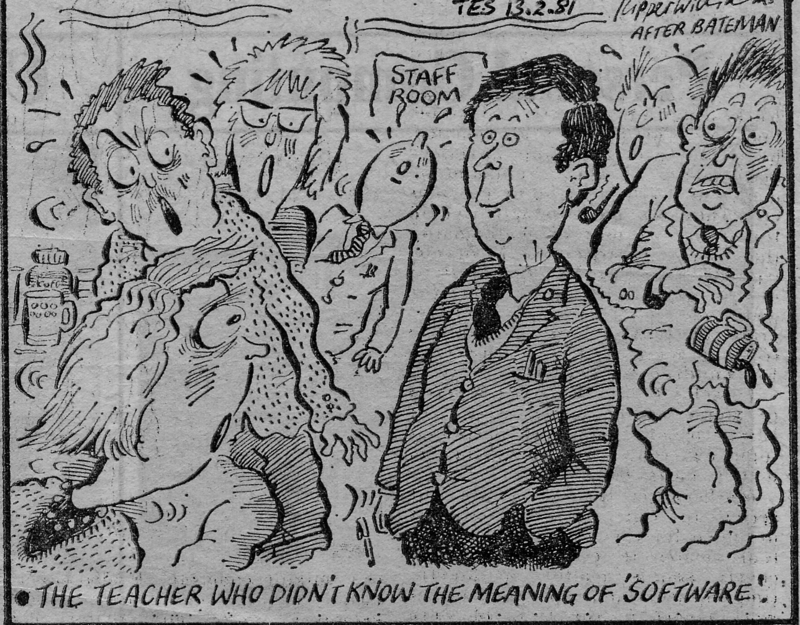 There was also an article by Ted Wragg from The Times Educational Supplement (1 June 1984) referring to the staffroom “Early Palaeolithic Obstructionist… the seasoned stopper, the practised doom merchant, the block artist.” We had our fair share of those.